Let me tell you a few secrets that could save your day. With these additional items, become a ready for anything kind of girl. Keep these in your purse and you and your friends will thank you. For any guys reading this, your girl would be impressed if you helped equip her purse. Beside from the essentials your wallet and keys, lets get started! My own personal purse hack would be a pen and small notepad. As an inspiring journalist and a person who comes up with ideas on the fly, there is something magically about when a pen hits paper. You can find the rest of the products at your local drugstore. 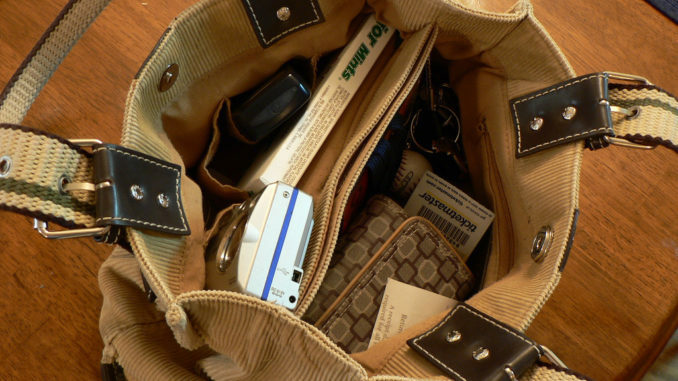 Be sure that your supplies are well organized in different purse compartments. These are simple things that can make a huge difference in a hectic day. 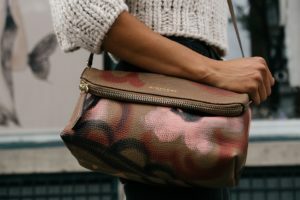 Don’t ever underestimate a girl’s purse, it can be a life saver! Organize your cables using Binder Clips!